Steve Wynn is poised to sell some or all of his shares in Wynn Resorts, according to a filing to the Securities and Exchange Commission on Wednesday. The news comes five days after Wynn and his ex-wife, Elaine Wynn, dissolved a shareholder’s agreement, drawn up during their divorce in 2010, which prevented either party from selling their stake in the company. Steve Wynn owns 11.8 percent of Wynn Resorts, a stake currently valued at around $2.2 billion. “Mr. 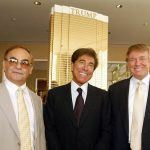 Wynn may seek to sell all or a portion of the Common Stock controlled by him pursuant to one or more registered public offerings, in the open market in transactions pursuant to Rule 144 under the Securities Act of 1933 or in privately negotiated transactions. If he elects to sell any such Common Stock, he will seek to conduct such sales in an orderly fashion and in cooperation with the Company,” read the filing. Wynn may have been a visionary who once reshaped the Vegas landscape, but for the company he founded in 2002 his continued ownership of a majority stake has been a source of increasing anxiety. Wynn has been accused of engaging in a pattern of alleged sexual misconduct against his staff that, it has been claimed, stretches back decades. 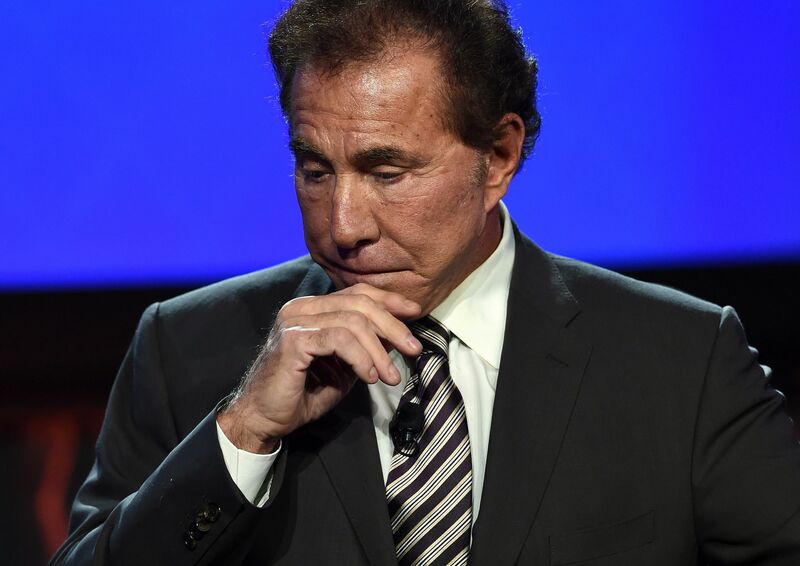 While there is little chance of a police investigation into the allegations due to the statute of limitations having expired, regulators in Nevada, Massachusetts and Macau have launched their own inquiries, which could threaten Wynn Resorts licensing in those jurisdictions. 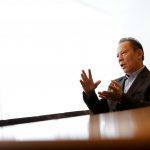 The company was so concerned, in fact, that last week it settled its longstanding legal battle with Universal Entertainment, formerly controlled by Wynn Resorts co-founder Kazuo Okada, for $2.4 billion in order to free up Wynn’s shares. The judge had previously tossed a motion to dissolve the Wynns’ shareholder’s agreement on the grounds that it was too closely intertwined with the Universal lawsuit. Elaine Wynn, the company’s second biggest shareholder with a 9.3 percent stake, has been fighting to sell at least some of her shares for the past six years to fund charitable endeavors. Other major owners include the asset management companies like Vanguard Group, Northern Cross and BlackRock. The likely departure of the Wynns could potentially leave the company vulnerable to a private equity-backed takeover, although MGM CEO Jim Murren recently told Bloomberg this is unlikely.